Search "Letters" 26 results have been found. A is for Awesome, Amazing and Adept! 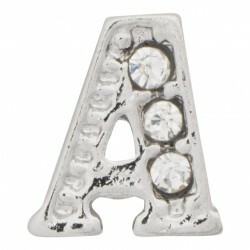 Celebrate that special "A" in your life with our Silver "A" Letter with Crystals charm. 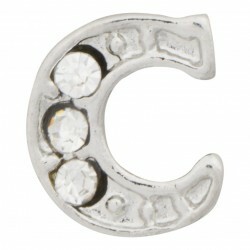 C is for Captivating, Charming and Courageous! 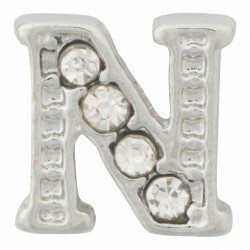 Celebrate that special "C" in your life with our Silver "C" Letter with Crystals charm. 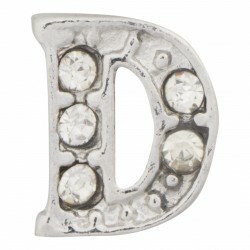 D is for Daring, Driven and Darling! 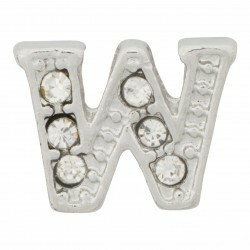 Celebrate that special "D" in your life with our Silver "D" Letter with Crystals charm. E is for Erudite, Engaging and Effervescent! 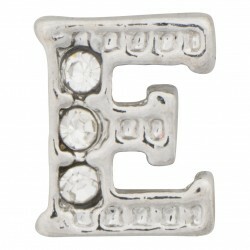 Celebrate that special "E" in your life with our Silver "E" Letter with Crystals charm. F is for Funny, Fantastic and Fun! 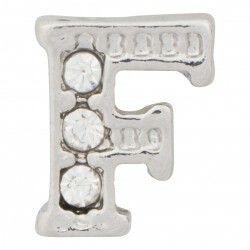 Celebrate that special "F" in your life with our Silver "F" Letter with Crystals charm. G is for Generous, Goofy and Great! 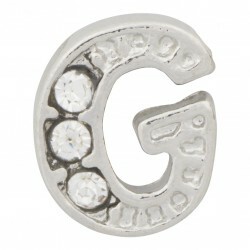 Celebrate that special "G" in your life with our Silver "G" Letter with Crystals charm. H is for Happy, Honest and Hilarious! 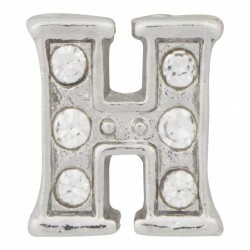 Celebrate that special "H" in your life with our Silver "H" Letter with Crystals charm. I is for Interesting, Intelligent and Influential! 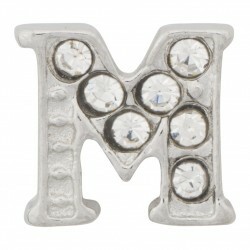 Celebrate that special "I" in your life with our Silver "I" Letter with Crystals charm. 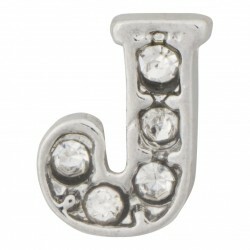 J is for Just, Jovial and Jolly! 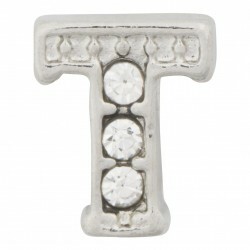 Celebrate that special "J" in your life with our Silver "J" Letter with Crystals charm. K is for Knowledgeable, Keen and Kind! 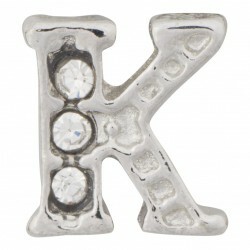 Celebrate that special "K" in your life with our Silver "K" Letter with Crystals charm. 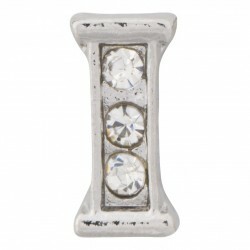 L is for Loving, Loyal and Lucky! 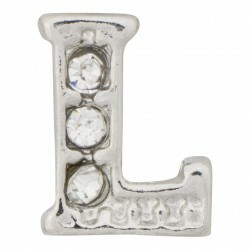 Celebrate that special "L" in your life with our Silver "L" Letter with Crystals charm. O is for Outgoing, Optimistic and Oustanding! 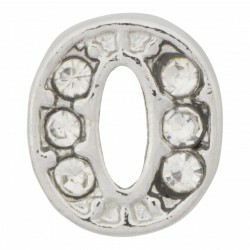 Celebrate that special "O" in your life with our Silver "O" Letter with Crystals charm. P is for Perfect, Peaceful and Plucky! 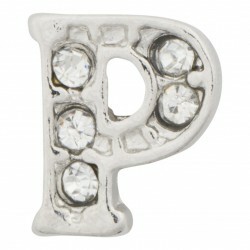 Celebrate that special "P" in your life with our Silver "P" Letter with Crystals charm. 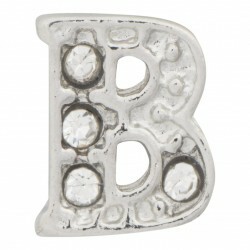 Q is for Quirky, Quiet and Quaint! 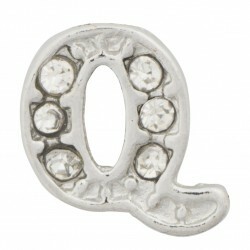 Celebrate that special "Q" in your life with our Silver "Q" Letter with Crystals charm. 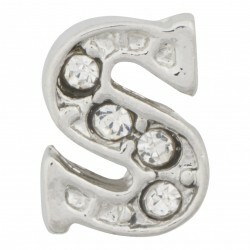 S is for Sassy, Sensational and Sincere! 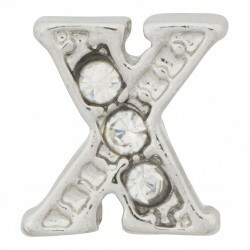 Celebrate that special "S" in your life with our Silver "S" Letter with Crystals charm. T is for Talented, Tenacious and Thoughtful! 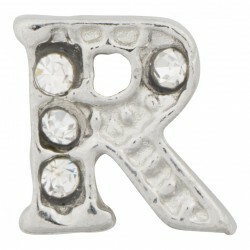 Celebrate that special "T" in your life with our Silver "R" Letter with Crystals charm. U is for Unique, Upstanding and Unflappable! 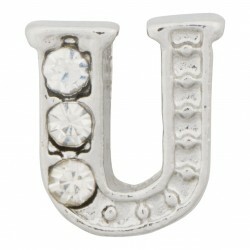 Celebrate that special "U" in your life with our Silver "U" Letter with Crystals charm. V is for Victorious, Vivacious and Valiant! 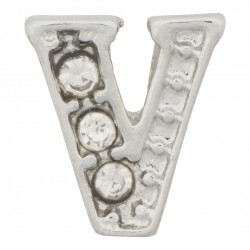 Celebrate that special "V" in your life with our Silver "V" Letter with Crystals charm.